Chongwu is theÃ‚Â division of the East Chinese Sea and the South Chinese Sea, it is located in the west coast of Taiwan Strait. 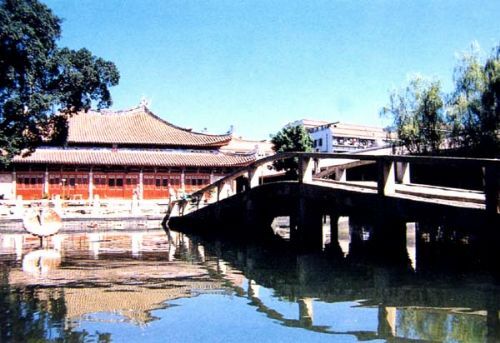 It was built as a military section known as XunJian Zai in the beginning of Song Dynasty, officially placed a troop with 1000 soldiers to safeguard the City in the beginning ofMing Dynasty by central government and became a famous town for its military importance and prosperous fishing industry in Qing Dynasty. 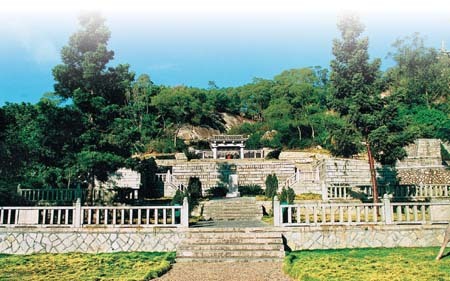 The granite city walls are around 2.5km long and average 7m in height. The ancient walled town wall was built in 1387 by the Ming government as a front line defence against Japanese pirates, and it has survived the last 600 years remarkably well. 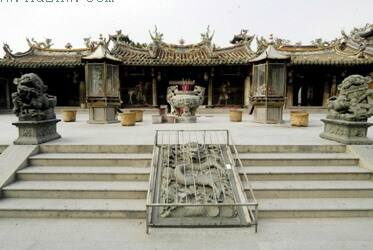 Chongwu is also famous for its stone carving. 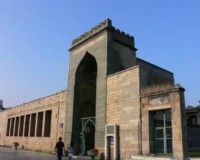 The Stone Caving Museum, which involved in huge amount of investment, exhibits more than 500 stone caving works, and hundreds of rock caving works. 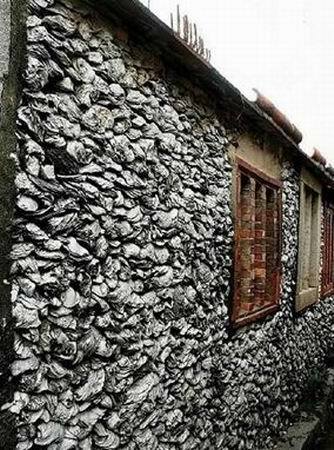 Chongwu, the important economic town of south Min with stone carving, fish and travel as 3 pillar industries, is implementing the notion of "Build Economic Zone on the West Coast of the Strait". 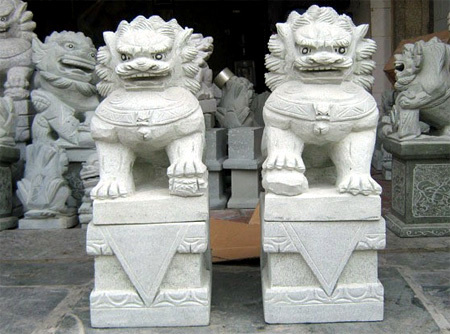 Chongwu, renowned as stone carving city and largest stone prodution base in China, has more than 300 stone enterprises, there series of carving works and thousands of products which sold far to 20 countries and regions with an export value of 3.4 billion RMB. 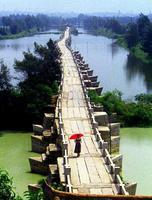 Chongwu, the firstlevel fishing harbour and top 10 fishing town of Fujian, is declaring the state-level fishing harbour. The marine product is 75 000 tons with a total value of 0.537 billion accounting for 95% of agricultural output value in 2005. Chongwu, the AAAA beauty spot with a 0.5 million person-visits from China and abroad per year, has 5 tourism brand of Fujian such as mountain pass, seascape, ancient city wall and ruins. 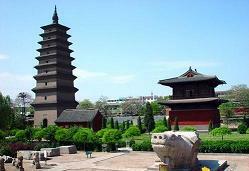 Chongwu is the first batch demonstration small town designated by Ministry of Science and Technology and One of the 20 central towns given the priorities to further develop in Fujian Province during the 10th Five-Year plan. 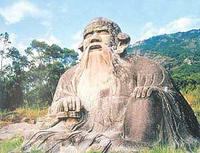 Chongwu held many activities such as City Founded 600 Anniversary, Stone Culture Activities, Fishing Culture Activities, Carving Competition.